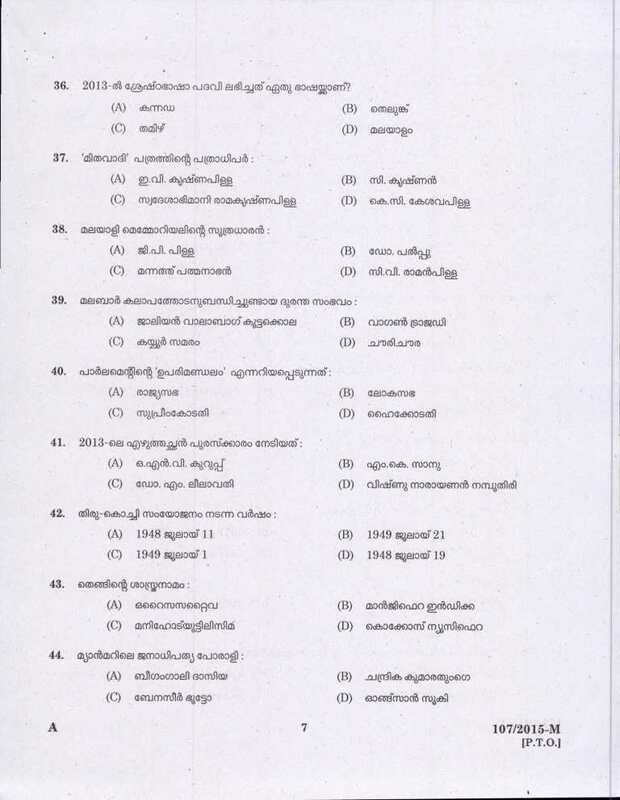 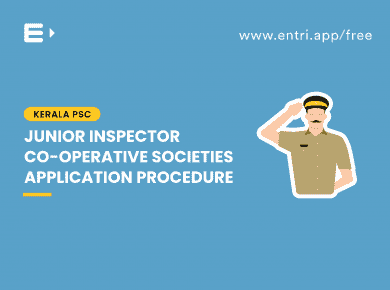 Kerala PSC is a body created by the Constitution of India to select applicants for civil service jobs in Kerala. 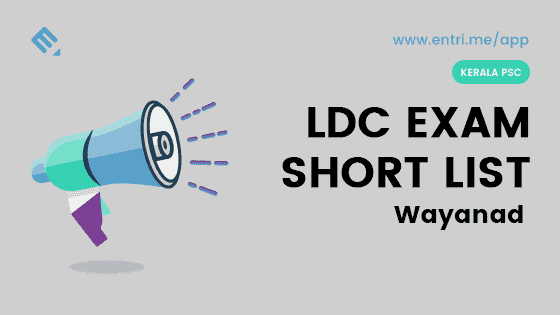 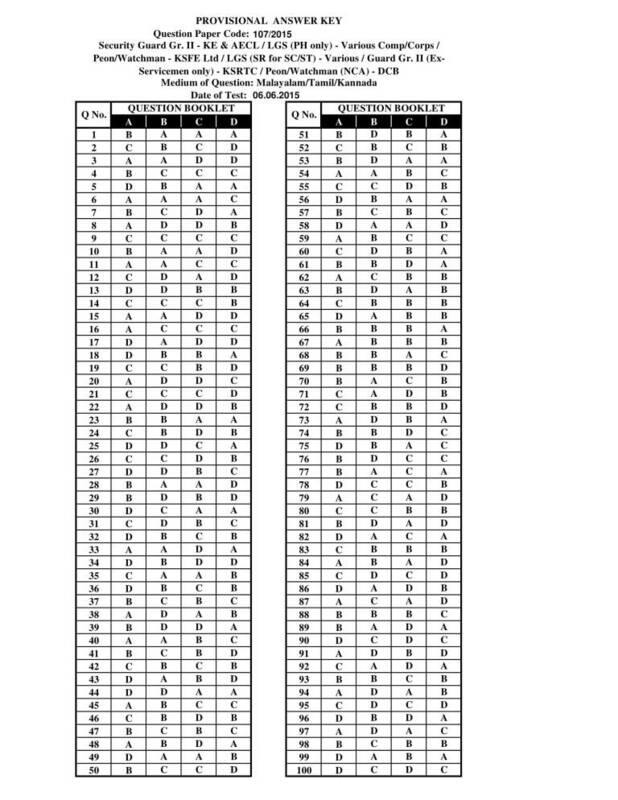 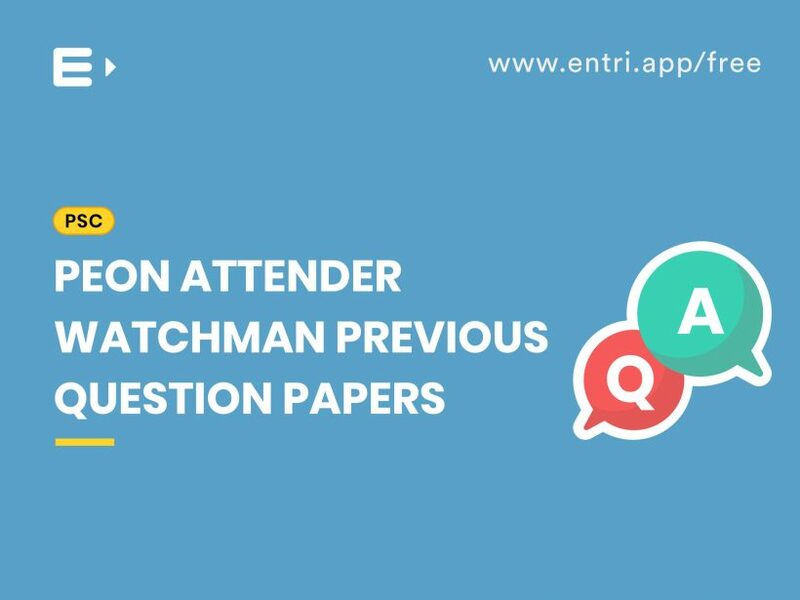 KPSC conducts Peon Attender Watchman examination for recruitment to the post of peon attender watchman.All the eligible applicant should participate in the Written Test and Personal Interview. 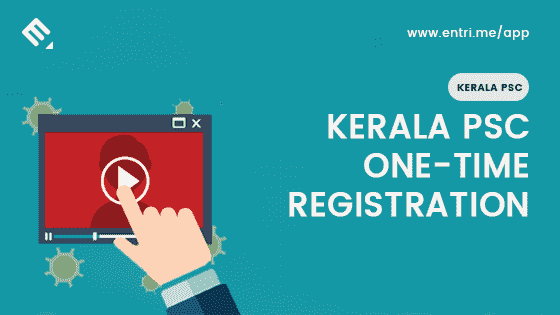 Written test will be an objective type test.Job aspirants who are searching for the Government jobs in Kerala need to prepare well and perform best to get placed in the organization. 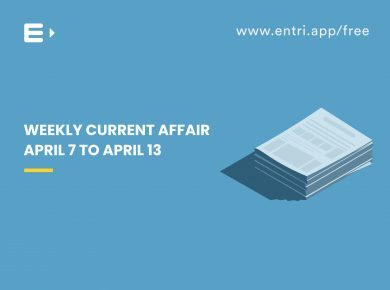 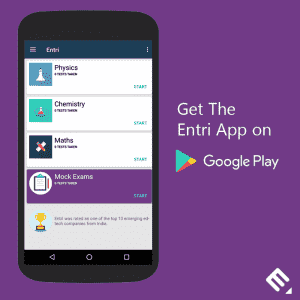 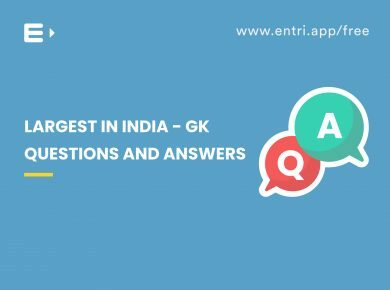 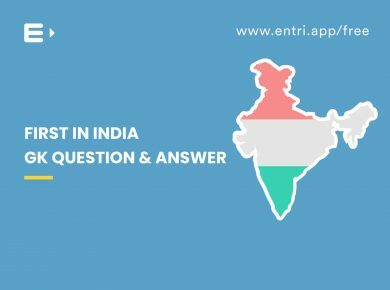 Entri provides study materials needed to prepare for the examination.